Let’s Restore your amazing view or trim back limbs hanging over your house. We live in the most beautiful mountain range on earth. Especially in spring and fall when the tree covered mountains show the bright greens of new growth or the reds, yellows and oranges of fall leaf season. Take in the most of your view by trimming out the obstructions. 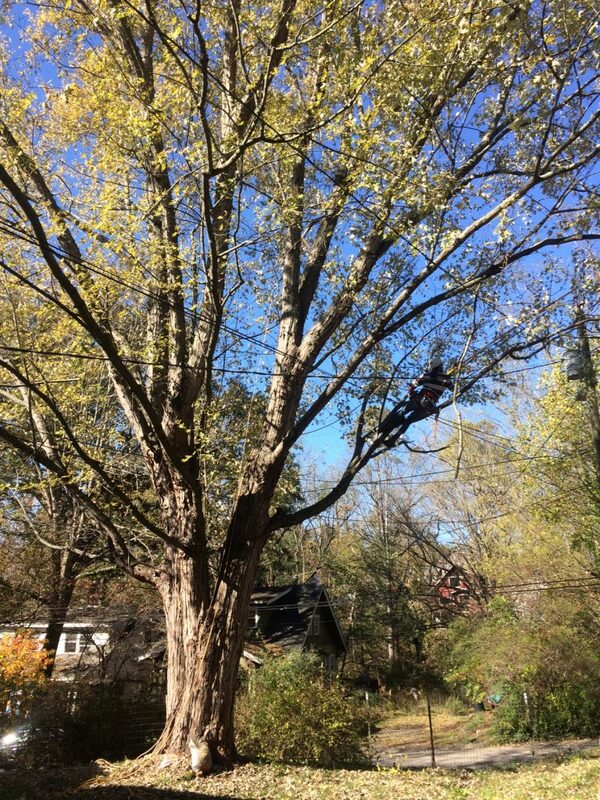 If you already have a view that you would like widened or have trees imposing their canopies into your picture perfect lookout, Call Schofield Tree Patrol and we can give you a free view consultation. Since trees are so abundant many people have a winter view through the trees that is obscured once the leaves sprout. Tree Patrol Can Carve you out the best view you could want for any budget. Through strategic Tree Removal and Trimming we can expose the most beautiful “Scenes” of the mountains all around you. We can trim “Windows” in the foliage to look like a naturally framed (by branches) view into the distance all year long. We can also remove the trees that take up the majority of the view to get a much wider view with little or no maintenance. Branches grow in the direction that they get the most light generally. 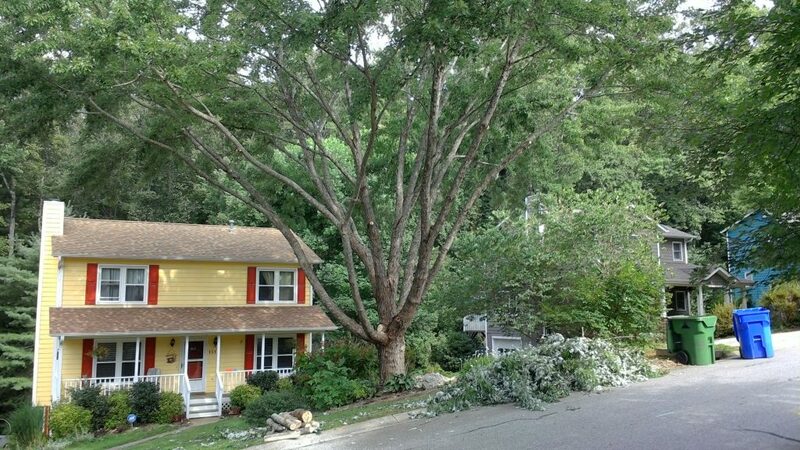 Often trees will grow branches directly over your house, shed, driveway/parking area because there aren’t any trees there to compete for the light. 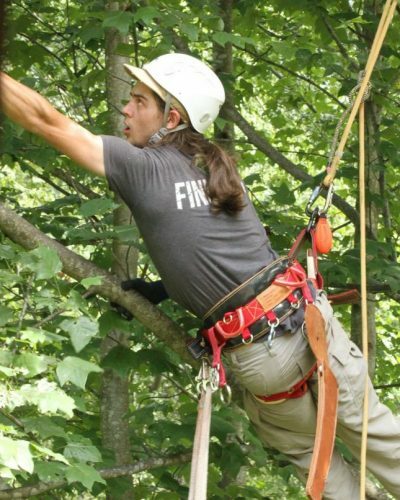 In order to prevent any branches from falling on your valuable investments or yourself most importantly Tree Patrol can remove the lower limbs of the tree or major limbs that could structurally compromised. Tree Patrol is also experienced trimming fruit trees for increased yield or yearly pruning as well as decorative trees like Japanese Maples to keep them healthy and promote growth. Though this pruning can only be done during select times of the year. For any Tree Trimming needs just call Schofield Tree Patrol. We can do almost any trimming you desire. During your Free Consultation we can let you know what it will take as well as the reasoning behind many trimming techniques.